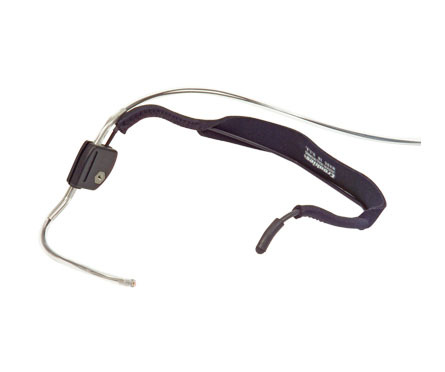 The ASL 604 Headset Mount for Mini Fiber Optic Sensor houses a fiber optic cable in a headset adapted mounting bracket. This device allows those individuals with only tongue extension or cheek puff movement to be used as a switch site. Fiber Optic Switch Not Included.